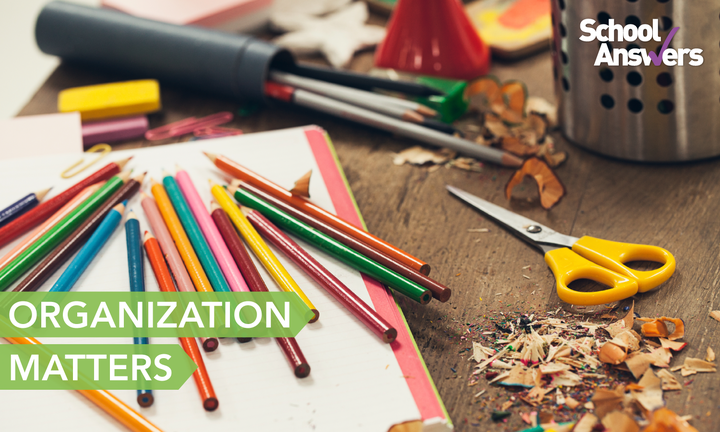 Helping your child get organized could be the key to better learning. The advantages of online learning with the bonus of a teacher at your child's side. What is dyslexia? What are the warning signs? 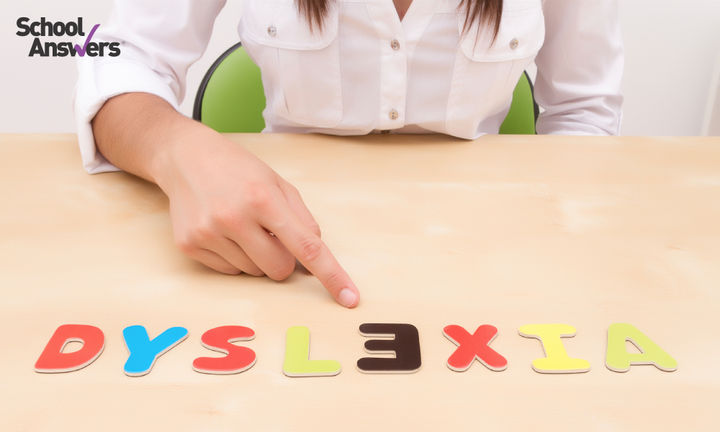 What should you do if you suspect your child is dyslexic? 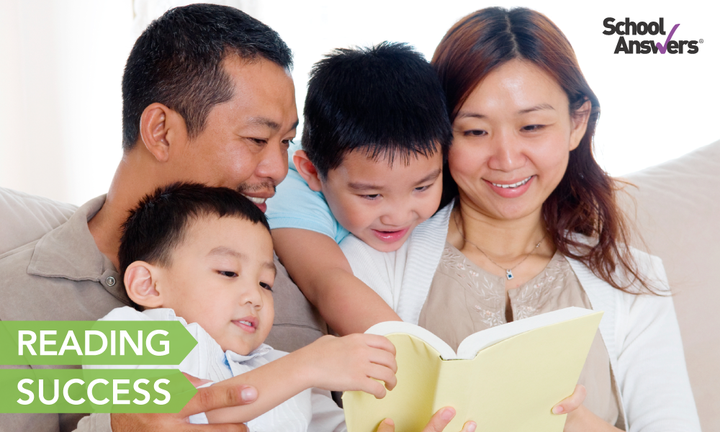 A parent's role in education: how you can help your child achieve reading success.